After Bicentennial Man premiered in 1999, America has had a love/fear relationship with the idea of artificial intelligence and Robin Williams. Now, the new film Transcendence hopes to shake our faith in technology once more. 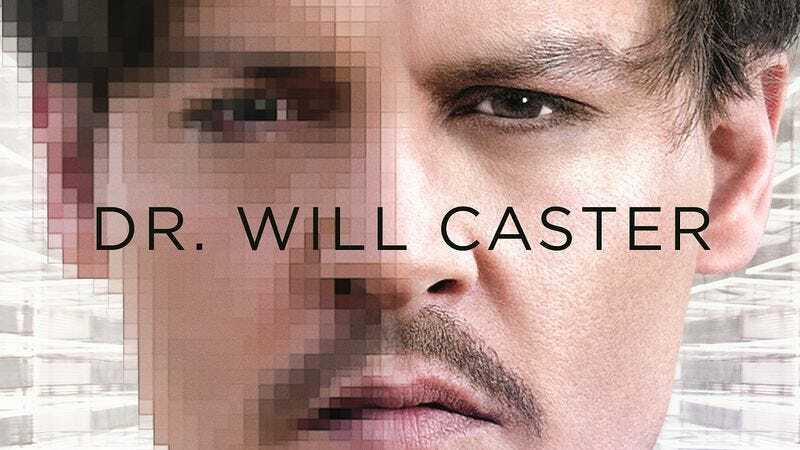 Johnny Depp plays Dr. Will Caster, a researcher in the field of A.I. who’s left in critical condition after an assassination attempt. With his research on the line, Will’s wife must find a way to keep him alive, even if that means losing his human form and taking on a new one as a computer, or an iPad, or something. Transcendence hits theaters April 18, but The A.V. Club has a chance for you to attend and early screening in Chicago on April 15, at 7:00 p.m. The first 50 participants to click this link here and enter the code AVCLUBCG64 will receive passes good for two. Remember, seating is limited to arrive early! A full synopsis and trailer for the film can be found below.